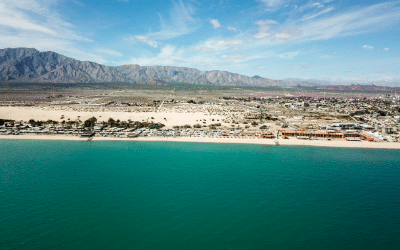 Traveling to Mexico in your RV can seem daunting, especially for the first time. 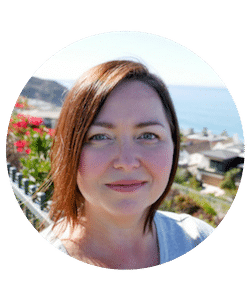 So, I'm going to take the mystery out of crossing the border and give you some easy steps that you can follow so you can get on your way to that sandy beach in Mexico. Under the sun, soaking up the rays, maybe a little cold beverage with some fruit around the side. An umbrella, perhaps, and a straw, or you could just keep it simple and drink some cerveza. 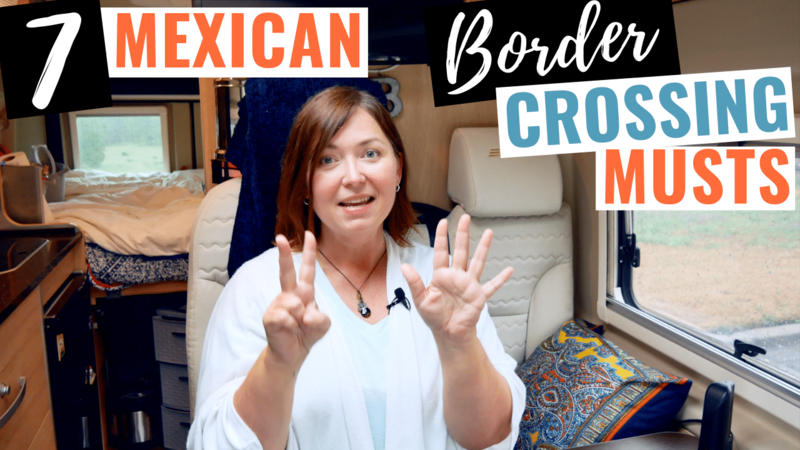 Today I'm going to give you the seven must-haves when traveling across the border to Mexico in your RV or your car, if you're going to vacation over there. Especially if you're going to be there for over seven days and you're traveling with pets. Now, I'll tell you. 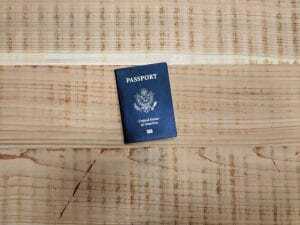 When I first thought about traveling to Mexico, even in a caravan with my Xscapers group, it felt a little bit daunting to figure out all of the requirements to get across the border. One of my number one fears was traveling to Mexico was insurance. 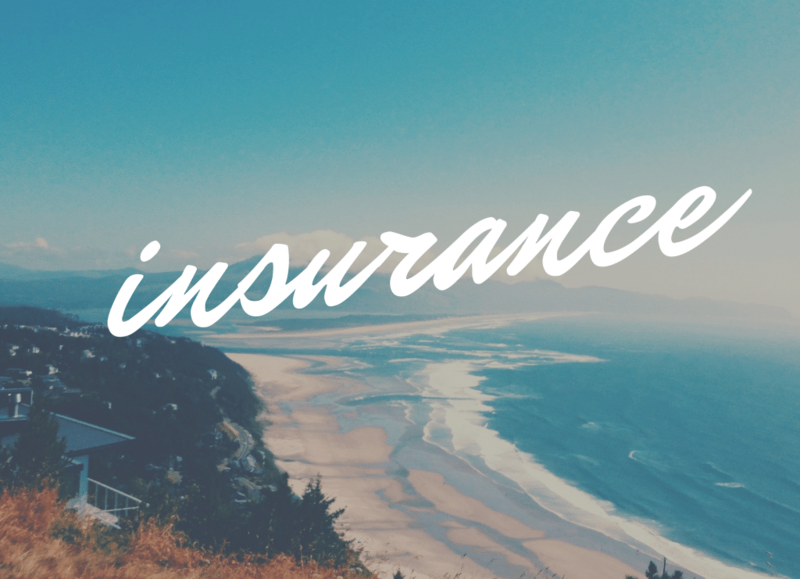 Thinking about the requirements for having insurance in Mexico and making sure that my RV was covered and safe worried me – and what if I was in an accident and it was my fault would the other person's vehicle be covered? Get your FREE Mexico Travel Checklist so you can print out and check off each item as your prepare for your trip. 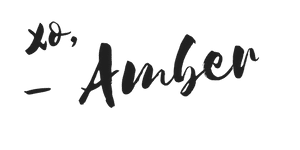 I make it so easy for you with the printable checklist with tips and recommendations so you don't have to go through the worry that I did with researching and filling out forms. The number one must have and my number one fear in going to Mexico is vehicle insurance. I actually went with a company called Sanborn Insurance. The reason why you want to get Mexican insurance is because Mexico does not recognize U.S. insurance. 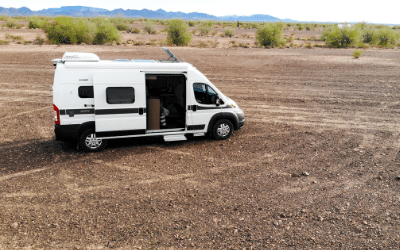 Even if your RV or your car is covered in the United States, you'll need to get insurance in Mexico because if you get in an accident and you don't have insurance you could potentially be taken to jail for it or cited and ticketed. So, you want to make sure you have Mexico insurance. I'm with Progressive Insurance for my Hymer Aktiv van. I knew I was covered in Mexico but I didn't know to what extent. So, I made sure that if I was in an accident that my vehicle would be covered and the other vehicle would be covered as well. I wanted to find out what would happen if I did get in an accident and what would I need to do. So, I called Progressive to find out. What Progressive told me is that if I was in an accident and my vehicle was incapable of driving that my insurance would cover a tow back to the United States so that it could get repaired. They would not cover any charges to repair it in Mexico. So, because Mexico does not recognize United States insurance, you need to get Mexico insurance. Since I was completely covered in Mexico on Progressive, I decided to only get liability in Mexico to satisfy Mexican law. I also made sure that that Mexico insurance had roadside assistance even though I had roadside assistance on my Progressive Insurance. I thought it might be a little bit easier to have roadside assistance in Mexico on Mexico insurance should I possibly need it. So, I went ahead and got that as well. Now, I was in Mexico for 10 full days and because I'm in a van and I'm potentially going to drive that van around for all of those 10 days, or some of those 10 days, I decided to get insurance for all 10 days while I was there. If you have a tow vehicle, if you're in a trailer and you have a truck, you potentially don't need to have insurance on your trailer for all days that you're going to be there. You can just get your trailer covered for the days that you're driving into Mexico and driving out of Mexico. But then only cover your truck for all of the days. Since you're going to be driving your truck around Mexico potentially on all days – since it's your main transportation – you want to make sure that it's completely covered on all days that you're there. Then you only have to cover your trailer for the days that you're actually driving with the trailer in and out of Mexico. I went ahead and covered my vehicle for 10 days, full liability. Just to give you some basis of cost, it was $75 for me. That's going to vary, depending on what kind of coverage that you want to get with Sanborn. Number one, make sure you get insurance. They might check it at the border as well, so make sure you have that before you cross the border. The second thing you need to have, if you have pets, is you need to make sure that you have their rabies vaccination and a health certificate. 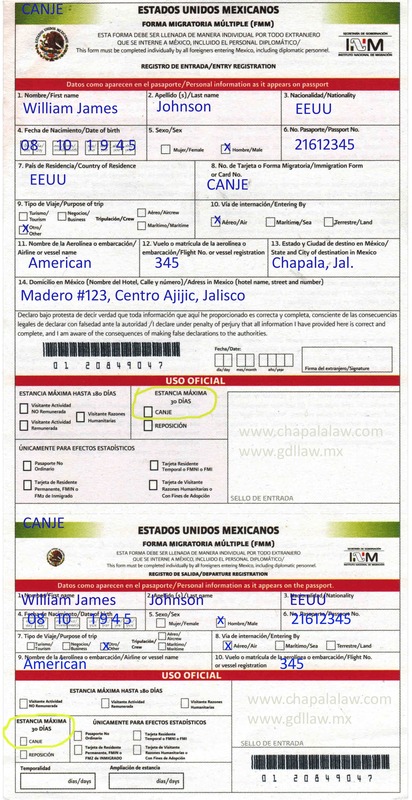 The health certificate must be signed by a licensed veterinarian and within 15 days of traveling into Mexico. Now, I will tell you I've been to Mexico twice with my pet. One walking into Mexico through Los Algodones – just south of Yuma, AZ – with my dog Lily and they never asked me for that information even though I did carry it on me. 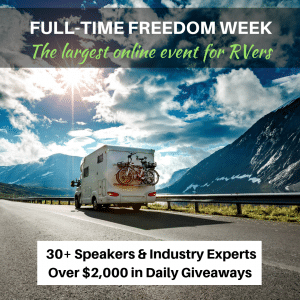 When I traveled in my RV to Mexico, they also did not ask me for that information but I wouldn't go over there without it, just in case you do get asked. You definitely do not want to get to the border and then all of a sudden not be able to get your pet over the border. That would put a huge damper in your vacation plans and nobody wants that. Make sure you have the health certificate and the rabies vaccination with you. The third thing that you need in order to cross the border into Mexico is something called an FMM. 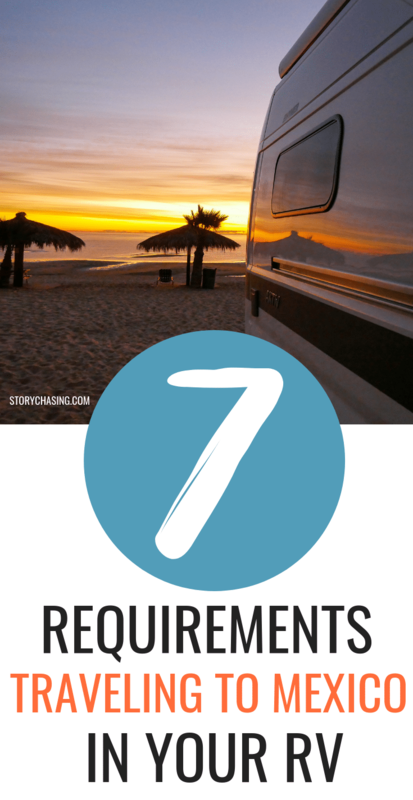 You need an FMM no matter how many days you are traveling in Mexico; however if it's 7 days or under, it's free. If you're staying 8 or more days then there's a fee, but it's pretty small. I was there for 10 days and paid around $30. An FMM is basically short for a tourist visa. I was there for 10 days so I did need to fill it out. It's a really pretty easy form to fill out and I went online to complete it. I'll give you a little tip here, make sure you use something like Google Chrome that has a translate button on it because the first part of filling out the form is in English, but when you get to the payment section, it wasn't in English at all and I had no idea what it said. I had to hit the Google Translate button and even then it did not completely translate everything. Especially if it was a picture on the webpage and the picture had a word that was in Spanish. It wouldn't translate a picture, it only translates text. I did go into online to Google Translate, take the word that was in the picture and type it into Google Translate, then it would translate it into English. It's really not a big deal, just make sure you have that Google Translate on, or, if you know Spanish, you're a little bit ahead of where I was with that. It's very easy to fill out online. It's basically just going to ask you, what is your entry point into Mexico. We were entering from El Centro, California, into Mexicali. There's a little drop down for choosing your entry point and you just would choose Mexicali or wherever you're going to cross the border. You're going to put the date that you are crossing the border into Mexico and then you're also going to put the date that you're going to depart Mexico and cross back over the border. Now, if your departure date should change and you want to extend your stay, that's completely fine. You don't need to change your FMM. The FMM is actually good for 180 days. It's just a starting point for you when you cross the border. The other thing that you need to complete on the FMM is where you're going to be staying. If you have an RV park, like we did, you'll note the address of the RV park where you'll be staying. You'll need to put some sort of address on there for where you're staying in Mexico. Now, you may be hopping around Mexico and that's completely fine, just find a place that you're probably going to stay at some point in time and put in that address. It asks you for some more information like your name and your passport number, so you'll want to complete all of that. The next think you'll need to do is pay for the FMM. Once you get to the payment screen, you'll put in your credit card information and then you're going to see how much it's going to cost you. Keep in mind that is in pesos. It's not dollars, so don't freak out like I did at first. It's around 500 pesos. When I paid for it, my credit card statement showed it was about $30 once the conversion rate was applied. You're going to get an email once they approve your FMM and you'll want to click on the link inside of the email to go to the FMM form and print out your FMM. Make sure you go ahead and print two copies while you're in there. 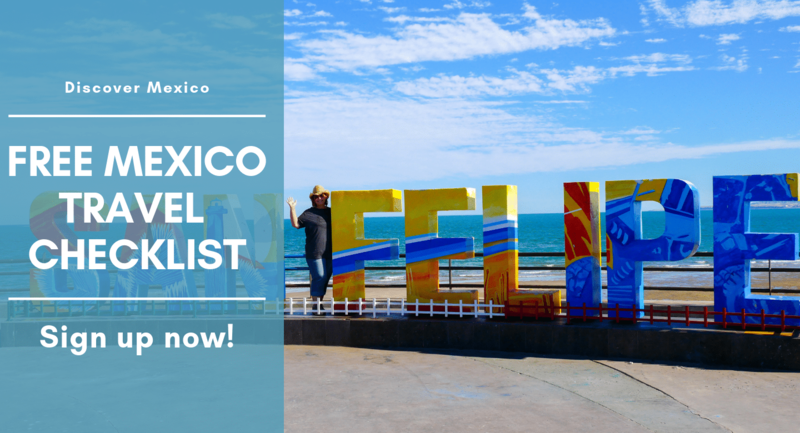 The other thing that you need to be aware of when filling out the FMM is that you need to make sure you fill it out within 30 days of arrival to Mexico. 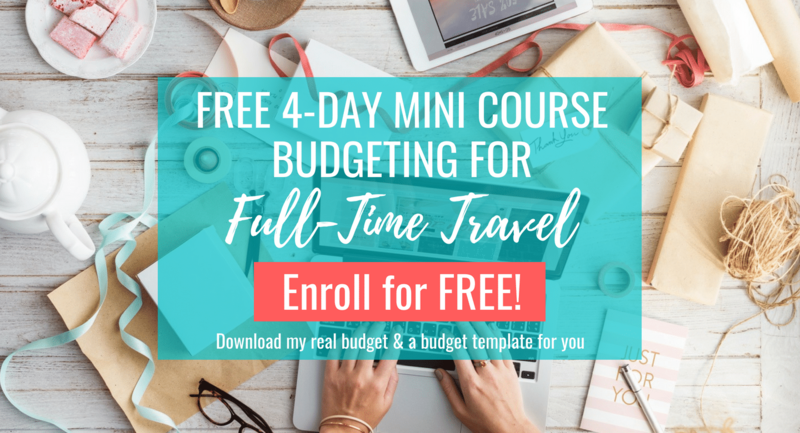 If you're thinking that you want to go to Mexico in about six months – and you're super proactive – and you want to go ahead and get your paperwork done now – WAIT! You cannot fill it out the FMM right now and have it approved six months ahead of time. You have be within a 30 day window before you cross the border so just make sure you keep that in mind. The fourth thing that you're going to need is a driver's license. Now this may seem like a stupid thing for me to tell you but yes, you definitely need to have your driver's license. They might check once you cross the border and you need to have a drivers license to drive in Mexico just like everywhere else. The good thing is you don't need an international driver's license to cross over the border and drive into Mexico for your vacation. So, just make sure to bring your driver's license with you. The fifth thing that you're going to need is a passport. You can take a passport card or you can also use your traditional passport. Now, you cannot get into Mexico without a passport. They no longer use a driver's license. Maybe I'm dating myself by saying that but in the past you could get into Mexico and Canada with your U.S. driver's license. You cannot do that now. You actually have to have a passport or the passport card. Make sure you have that with you. They will absolutely check that at the border. The sixth thing that you're going to need is to make sure you have your registration and or a title with you for a car to make sure that you own it and that it's actually registered. They may or may not look at that. In my case, I brought it with me, they did not review my documents for my RV, but you always want to make sure you have it, just in case. You don't want to get into Mexico or get to the border and they turn you around because you don't have the proper identification to prove that you actually own your vehicle that you're in. So, make sure that you bring that with you. The seventh thing that you're going to need is a copy of all of the information that I referenced above. You want to make sure you have an additional backup copy. Just in case it gets lost, or they happen to take it for some reason. Just have an additional backup so that you can have your passport number on there, your driver's license number. Any of your pertinent information like your insurance so that you can have it handy in case it's lost or it's taken from you. Before I actually got to the border, I put all of my documentation into a clear, plastic sleeve and then I kept this up in the front seat with me so that I could access it easily if I needed. I even put my passport in there where it was right in the front. I made sure that, again, that was accessible to me in the front so that I could grab it really quickly. When I actually got to the border, you have to park your vehicle and then go into the customs office so that you can show them your passport and show them your FMM document. They're going to stamp the FMM document and they're going to, obviously, look up your passport to make sure that you're good to go into Mexico. One of the reasons that I made sure that everything was inside of the plastic sleeve, is that I could just grab this pouch, go into the customs office and show them all of my documentation. Hopefully, I can make the process as easy and painless as possible and, hopefully get through the border very, very quickly. The other thing is that there's a border agent that will want to come into your RV and inspect it. 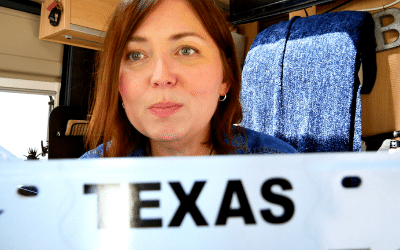 One of the things I did before I went to the Mexico border crossing, the night before, was that I made sure that my RV was inspection-friendly. What I mean by that is, if I open a cabinet up, is everything going to fall out of it if they open it up and inspect inside. That happens in a van, by the way, or an RV. Things jostle around when you're driving. So, I made sure everything was tight in there. It was not going to fall out if they went to open it and inspect it. I made sure that was done all throughout the RV. Also, another thing that you want to make sure of is you are not taking anything illegal or that is prohibited into Mexico. The two number one very large things that are a no-no to take into Mexico is one, firearms. Can't take those in guys. No firearms, no ammo. The second one is no drugs. So, I'm talking about illegal drugs. There are also recreational drugs, in the United States, that are legal now, like marijuana. You want to make sure that you're not taking those over into Mexico. It is not legal there and you will be arrested for that if it's found. They do have drug-sniffing dogs around the border so make sure you keep that in the United States. One thing that you can do for items that you can't take into Mexico is to find a friend who can keep them for you. Or, just go get a storage locker and put all of that inside there. So, you just want to make sure that everything in your RV is inspection-friendly and ready for them to board and look through. The cleaner you have it, the less things that will fall out. I feel like the easier it's going to be on them and the easier it's going to be on you. Just make sure that's all set and ready to go before you get to the border. What is your number one fear when thinking about traveling to Mexico? Go ahead and leave me a comment below. Well thank you Jody! Hope it's helpful for your travels!